Aefore you begin our critique, we need to clarify our state of mind at the discovery of the film. We had a small inventory of american cinema post 11/09, and we had inferred that the medium had come to a point or it would be to analyze, with the necessary perspective, the impact of the event and especially of the war that ensued, public opinion – the average american. Clint Eastwood seeks, in American Sniper , and the figure of the veteran, to personify the average american. To achieve this objective, it is, by extension, to review and why not report the state of his country. In its reality, its fears and its fantasies. The choice ofEastwood to achieve this is especially a good idea : Chris Kyle, which he carried out with American Sniper, a biopic, brings together the three key components of the average American. Reality, fears and fantasies. By his personal and professional history, his tragic fate. 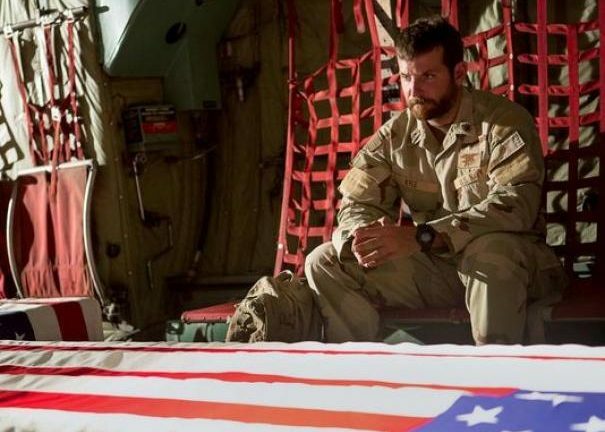 A way to push the identification with the maximum – which might explain the phenomenal success of the film in the united states (300M$) We will add the proper choice of Bradley Cooper as Chris Kyle: the actor is impressive, both physically and by the subtlety of the game. Above all, it embodies a form of fantasy. The meal scene located in the beginning of the movie is to this title, the cornerstone of the film. It concentrates on all the issues of Kyle, thatEastwood will endeavour to put it into perspective and reject it. First, its reality. The transmission of values (“be a dog-berger, son”), decide that it is in a world that is counter-plug from you. Your fears: that you touch his family. This follows also from the first family scene. For Kyle, the homeland is as much his family as his own family. This patriotism exacerbated the defines, and helps to identify the people. It will be thus when “country” is attacked, its the most important decisions will be taken. Integrate the army, and then, after September 11, from on the ground. The fantasies, again, stem from the values transmitted during the first stage. Build their own family, professional success. America, like Chris Kyle, is built on a few core values. The desire for ownership and the success by yourself are the most essential, cemented by religion, and the family. The American Dream. Counter-parties: Success by itself is often incompatible with the idea of altruism. Success implies dominance (cultural, physical, economic), or the outliers that are the slavery, or in the case ofAmerican Sniper, the various conflicts related to resources, property. 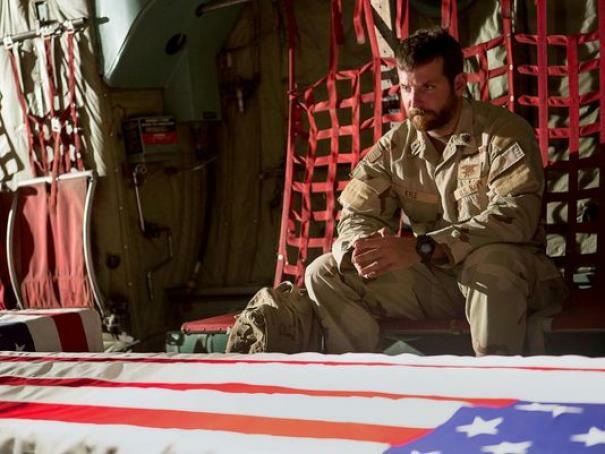 Clint Eastwood asks, therefore, with American Sniper, the viability of such a model by referring subtly to Kyle a picture of himself or filter the inconsistencies between his various choices. Kyle is american, and the sniper the most lethal. It is, therefore, a national hero. Eastwood’s questioning never the meaning of these deaths. Rather, it puts into perspective the use of lethal one man, in the name of the country. Compares this violence to the simplicity of everyday life, created doubt in Kyle, by the interaction with those who have never been confronted with this violence (in particular, via Sienna Miller, his wife, extremely fair and touching). Chris Kyle personifies both the figure of the veteran, and the nation, on which to rest the weight of a war without ever really clarify the situation. Clint Eastwood shows this with subtlety : Kyle, despite his status as a national hero, or his values, passed on by his father… is that a sheep. Party to the war “do good by killing all those wild” on the basis of incomplete information, and the media. No more informed on the field, that by “they all need to be whacked”. No geo-politics. The other, the Arabic, is a terrorist. Point-bar. What about the motivations of each ? What about the economic implications of these conflicts ? Chris Kyle is not considered ever. In short. manichaeism at its highest level of expression. Black and white, though it is necessary to focus the attention of the soldier, the army, the public opinion on a specific item, rather than a context. I was first greatly disturbed, this simplification of the conflict… At the end, with the writing of this review, I realize that it is important to distinguish between what the movie shows, and its about. It is not a patriotic feeling, but a state of thought american. It’s very subtle and successful. Successful… Not. Phenomenal. I différenciais at the start of the civil part and the military part, but no. They merge all the two, one does not work without the other, and it is in the confrontation between this obscurantism and the American Dream that we must look for the film. It is the evocative power of the scene warrior final that allowed me to reflect on the film. When Chris Kyle vanishes into the fog. 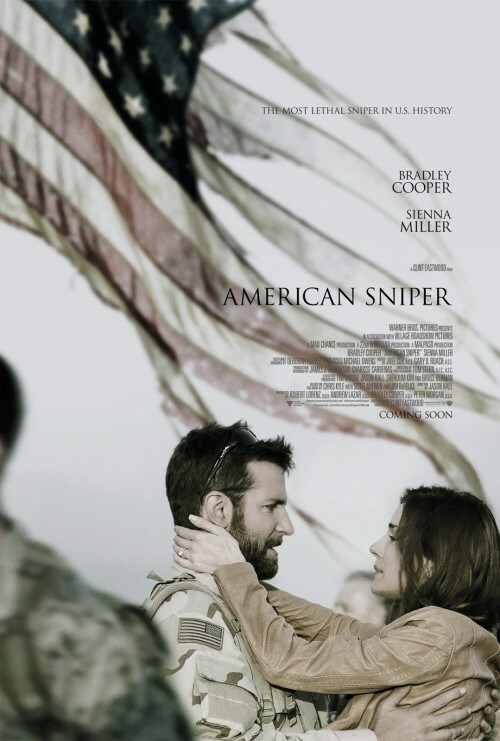 What I expected of’ American Sniper it is to pose as the cornerstone of a catharsis for healing of the ills of the 11/09/01. Clint Eastwood fully achieved this objective, on the human level, showing with infinite subtlety, a reflection of the american consciousness about the event. On the military plan and, by extension, geo-political, Clint Eastwood offers a demo beast and wicked wink on the side of the entertainment hollywood propagandaire… Apolitical, without any psychology, ultra-patriotic. The efforts proposed to enhance a speech humanistic is annihilated by what appears as a constraint of entertainment, not offering any counter-point, or reflection, just a demonstration. Quite disturbing… But that’s it. Again, a reflection of the american public. Finally, I re-precise: this review is part of a line of reasoning very personal, more global, on the cinema U. S. post September 11. 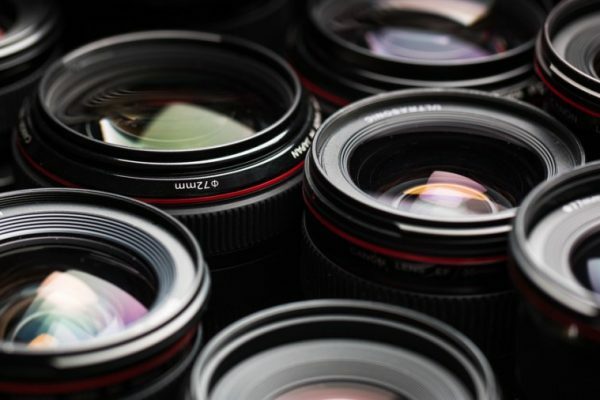 The focal length, what is it ?